Now the credit card bills have arrived from Christmas, we have some great Lyle and Scott Half Price Deals to help ease the pain on your wallet. We at Apacheonline will now show you a few treats where you can save yourself 50% off and look great at the same time. 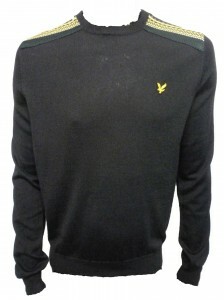 This is the fantastic KN002V02 Fairisle Shoulder Knitwear from the lads at Lyle and Scott. Crafted in a quality wool mix fabric and striking fairisle shoulder detail, this will keep you warm and looking great. Originally priced at £90.00 you can now save 50% off and bag it for only £45.00. 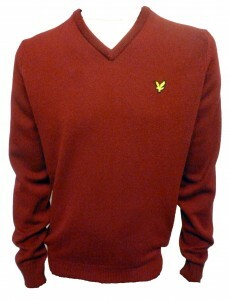 This next piece is the classic KN036V02 V Neck Lambswool Knit from the guys at Lyle and Scott. Made in Scotland using a quality soft lambswool fabric and featuring the iconic Yellow Eagle Vintage Branding, this is a simple style that will never date. 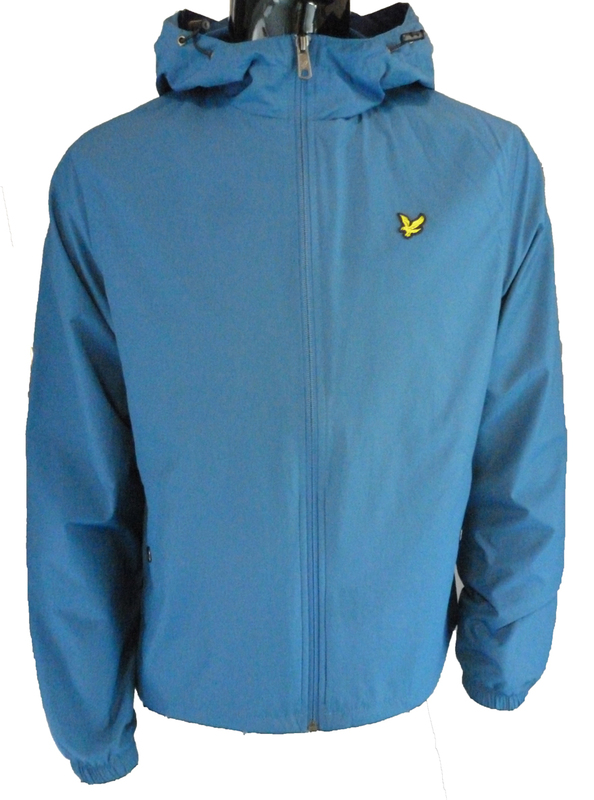 Was £90.00 Now Only £45.00 and available in Berry, New Navy and Charcoal Marl. Finally we have the brilliant JK000V02 Zip Hooded Jacket which is ideal for this time of year. In a quality nylon cotton fabric and subtle chest branding, this is ideal layered up to keep that spring time chill away. Originally priced at £90.00 you can now pick this up at Apacheonline with 50% Off, thats an amazing £45.00. So don’t forget to head over to Apacheonline and check out our amazing deals on Lyle and Scott and all our other brands. Also keep sure to check the website regularly as we are adding brand new Spring Summer 2014 lines as they arrive. Finally, take a look at the brilliant video from the guys at Lyle and Scott, discussing their iconic tartan fabrics and designs, and let us know what you think.